I hope you all had a lovely week. We finally had warmer weather, and it’s starting to feel a little bit more like Spring. I woke up this morning to the birds chirping, and the last drops of the rainstorm. I didn’t sleep well last night because I was so worried about the baby bird that kept falling out of its nest. There is a beautiful dove family that lives in the palm tree outside of my parent’s house. My mom had a little surgery on Wednesday, so I’ve been staying out at my parent’s house to help out a bit. While I’ve been here, I’ve been trying to keep this little dove alive. I did a lot of reading up on the behavior of doves and what they do if the babies fall out of the nest. Doves have a high mortality rate, which makes me sad, so the parents will watch from a tree nearby when the baby falls out of the nest. It’s OK to put the baby bird back in its nest. The mama dove is so tame around us. My dad and I put the baby back while the mom was still sitting next to the nest. She jumped back into the nest and sat next to the baby bird while my dad was still on the ladder. We like to call her “mama.” We did this twice yesterday after the heavy winds blew the baby out. I checked this morning, and the little baby was still with her mama in the nest. I saw the father go in this morning to feed them. I’ll keep you guys posted, and share some photos of the little baby on my recap post Monday. 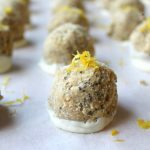 I was supposed to post these lemon balls a long time ago, but I got too excited about the carrot cake and wanted to get that posted before Easter. After so many requests for them, I’m finally getting around to posting the easy recipe. A couple of weeks ago, Meighan and I went on a fun weekend trip to Asheville. 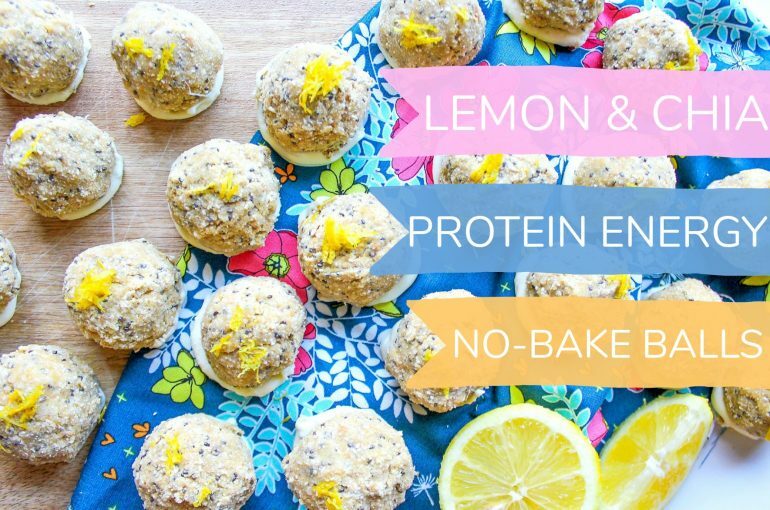 Before we took off, I made these lemon & chia no-bake protein energy balls to take with us. They turned out awesome! I also made a batch for my mom, and she was obsessed. I had about fifteen text messages from her the next day begging for the recipe, and asking if I’d make a batch for her office. It was the cutest. 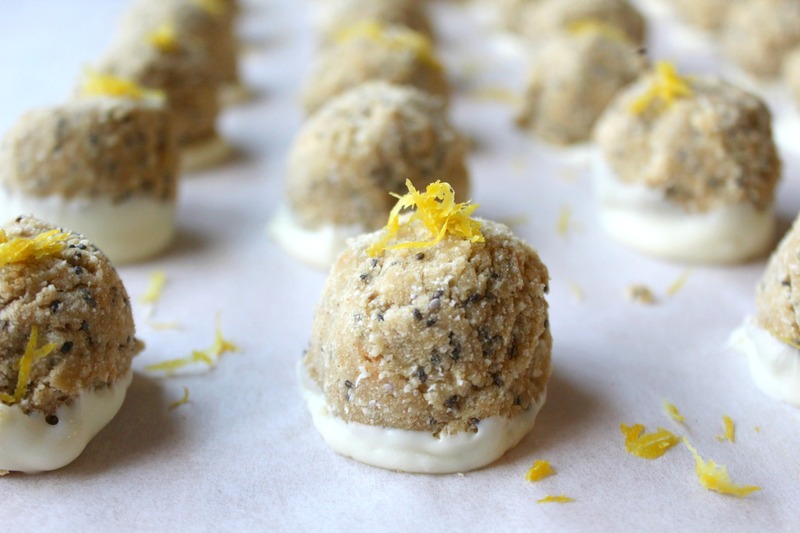 All you need for this recipe is coconut flour, cashew butter, chia seeds, vanilla protein powder, white chocolate (or vegan white chocolate), juice from one medium lemon, agave or honey, and cashew or almond milk. You don’t have to use the exact ingredients. 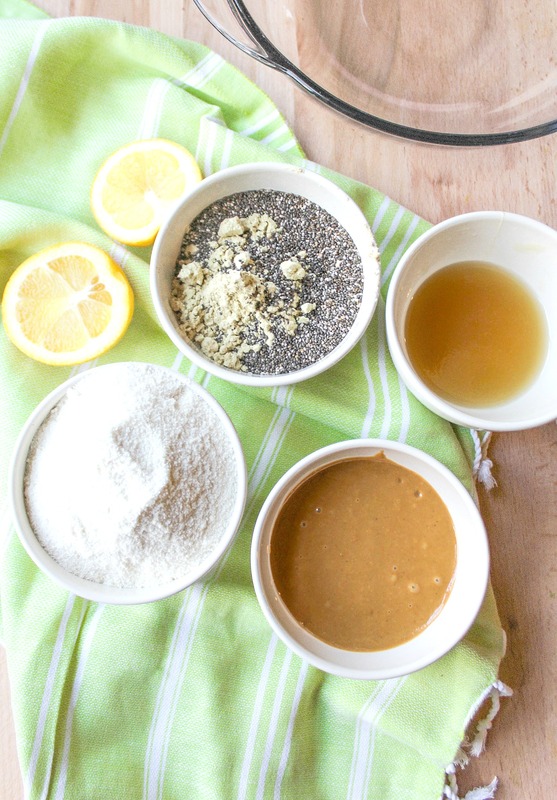 If you want to use different nut butter, water instead of milk, or lemon extract instead of real lemon juice, go for it! 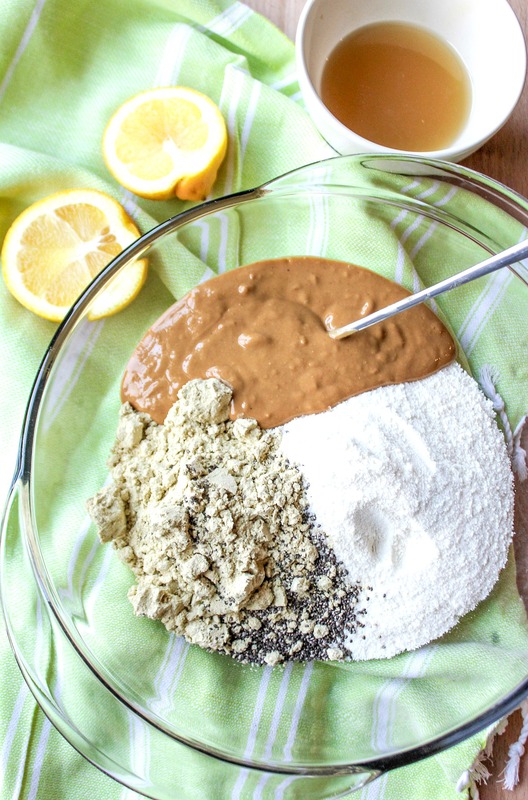 You can play around with the ingredients to make it more convenient! 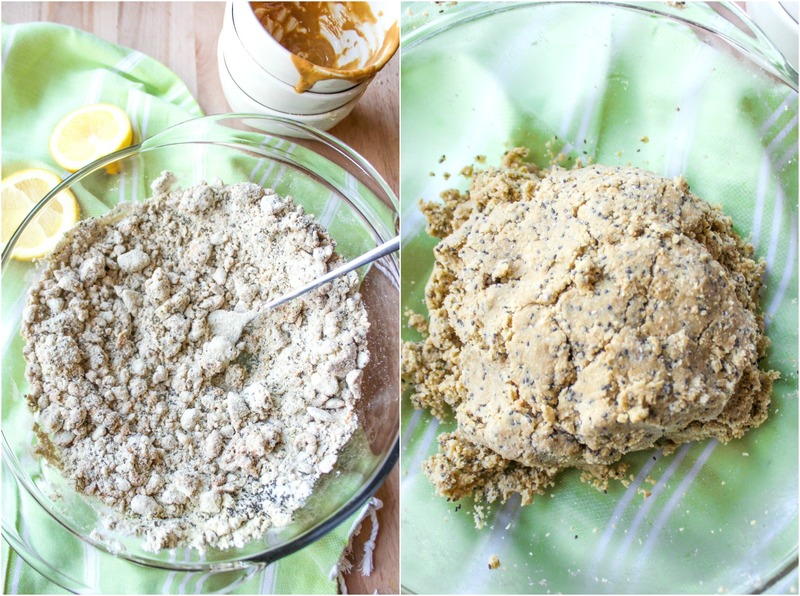 Mix the cashew butter, lemon juice, agave, chia seeds, protein powder, cashew milk, and coconut flour together. The thing about coconut flour is that it tends to absorb more moisture, so it takes more liquids to form a ball. 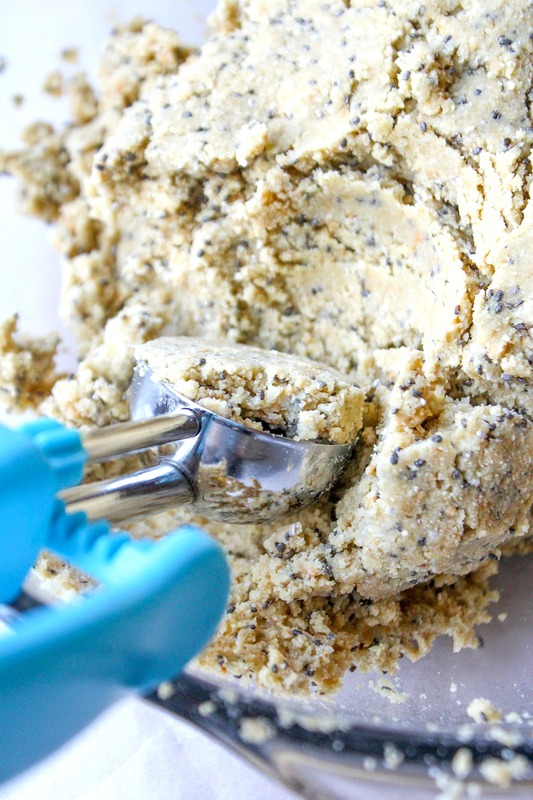 You’ll have to continue to add in more cashew milk (or water) to create the “cookie dough” texture. 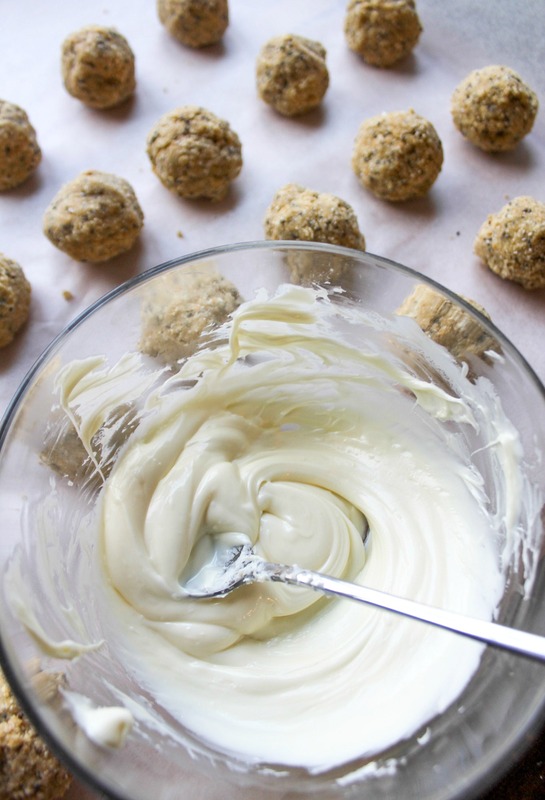 Once you get the perfect texture, roll them into three tablespoon sized balls. 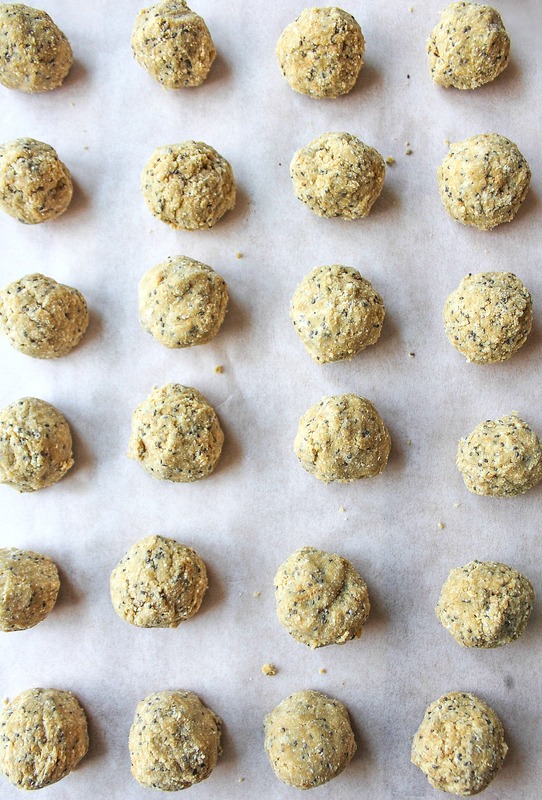 This recipe makes about 25-28 balls. Place them onto wax paper. Dip the bottom of the energy ball into the chocolate bowl. Use a spoon to scoop it up and place it back onto the wax paper. The chocolate will harden in about twenty minutes. Finish them off with a little bit of lemon zest! 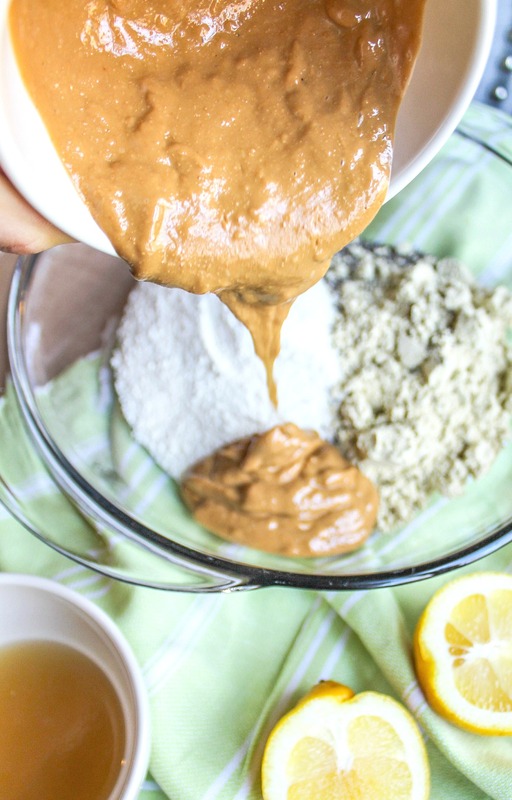 In a large bowl, mix together the cashew butter, chia seeds, lemon juice, vanilla protein powder, cashew milk, and agave. Gradually add more milk to form the perfect "cookie dough" texture. 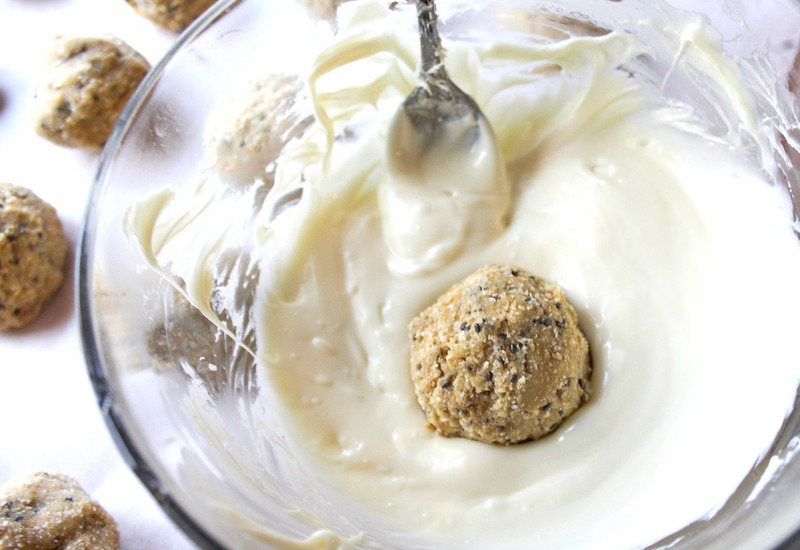 Roll into 3-tablespoon sized balls, and place them onto a sheet of wax paper. 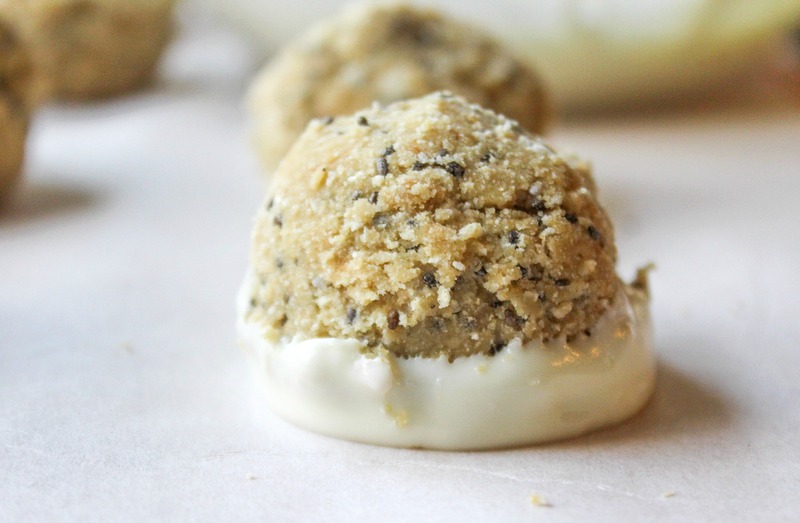 Dip the bottom side of the energy balls into the white chocolate and place it back onto the wax paper to dry. **You'll want to do this with a spoon so the balls do not break from the warm chocolate. Top with lemon zest, and allow the chocolate to harden for about 20 minutes. Adding the white chocolate is totally optional. I left half of the batch without the white chocolate, and it tasted just as amazing. 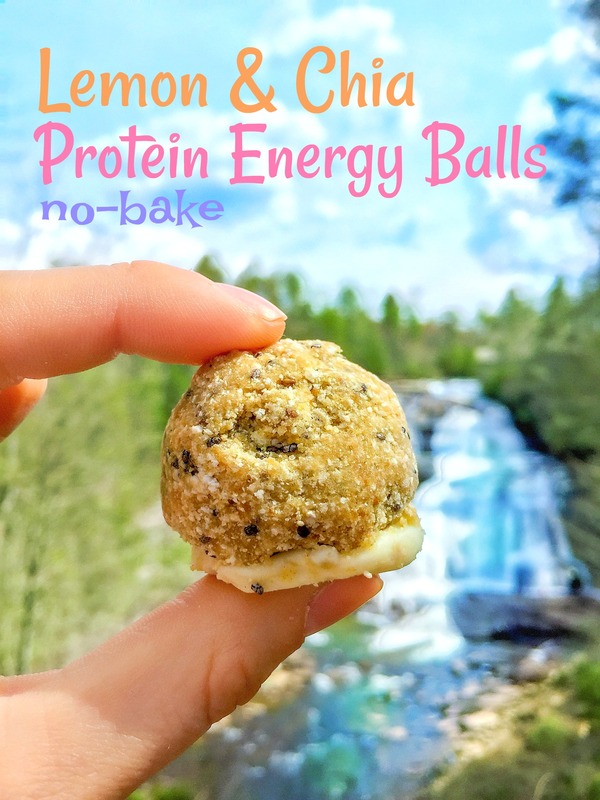 These no-bake balls are perfect for hikes, breakfasts or snacks on the go, road trips, or dessert! I love the lemon flavor because it reminds me of spring. I love how fresh it tastes. What flavor reminds you of spring? Will you be making anything special for Easter? Can you please post the nutritional values without the whit chocolate base. 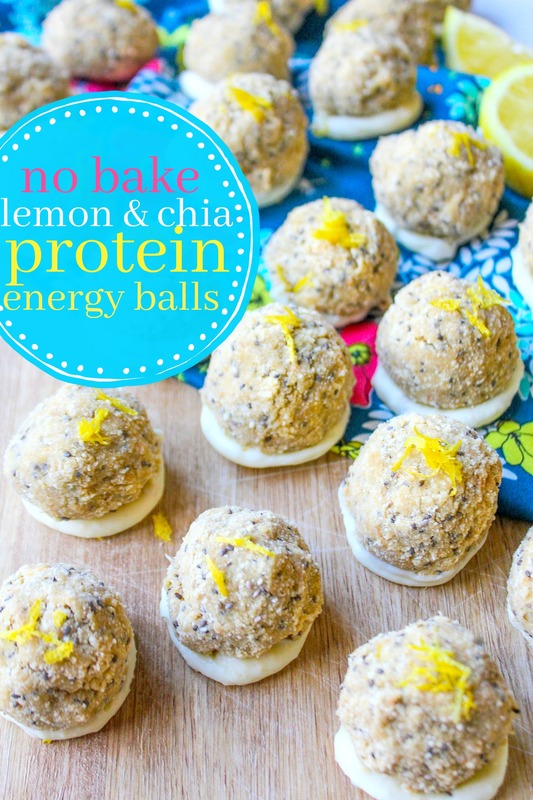 is there a way to make these without protein powder? would you just add more coconut flour? 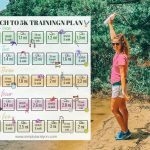 You don’t have to add protein powder at all:) You’ll just add less liquid! 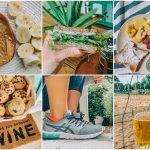 If you use dairy free chocolate! Thank you for posting these! 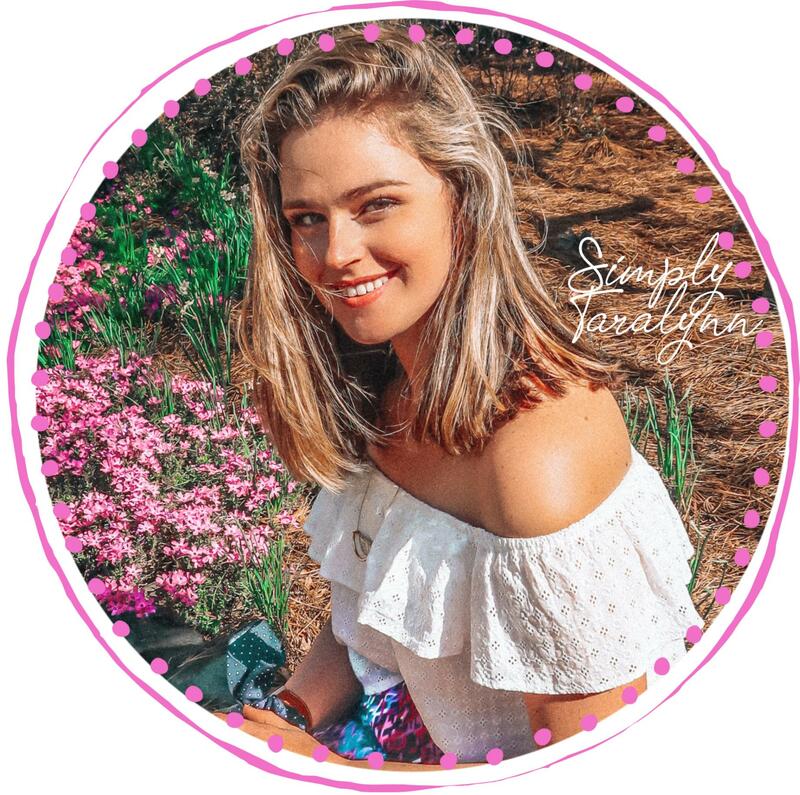 I tagged you in my Instagram post. They were great. 🍋🍋I have a lemon tree growing in my yard! I want to make these now! Thanks! 😀 Glad you enjoyed. Looks great! Been waiting on this recipe! Thanks, Ann!!! They really are the cutest little birds! 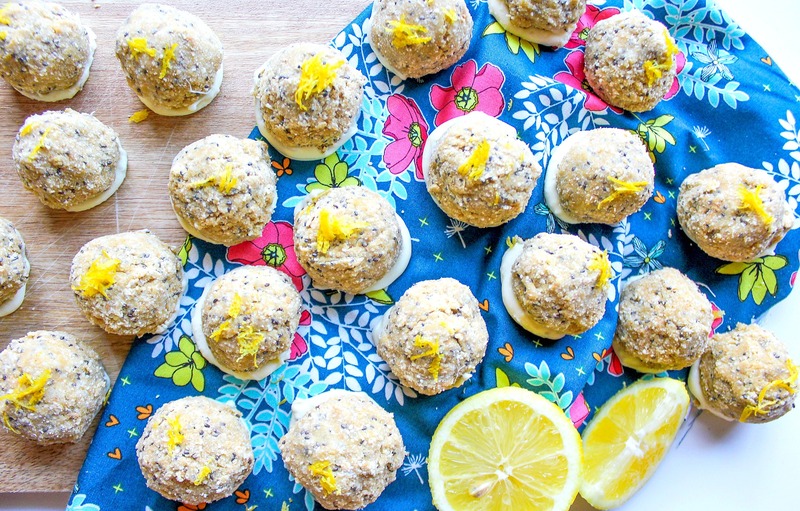 Lemon always reminds me of spring! I’m going to make butterscotch nests with Cadbury eggs on top for Easter! Ahhhh I hope the baby dove is okay! That is the exact type of thing I would do too. One time, a pigeon laid it’s eggs in an empty flower pot on the porch of our apartment. We watched the eggs hatch and the babies grow up. But it was so stressful because it snowed and I constantly wanted to make sure they were safe without upsetting the parents haha. Then when the babies FINALLY grew up enough to fly away, we were so relieved until… The NEXT day the pigeon had laid another egg! It was too funny to be upset about so we got to watch it all over again :). 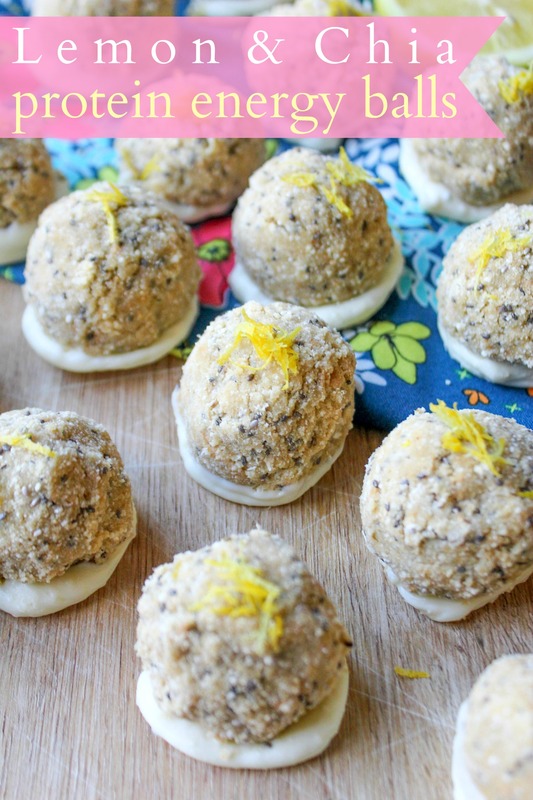 These balls look SO YUMMY. Lemon is one of my favorite flavors and I love the addition of the white chocolate. It makes it feel like a treat! I can’t wait to make these. 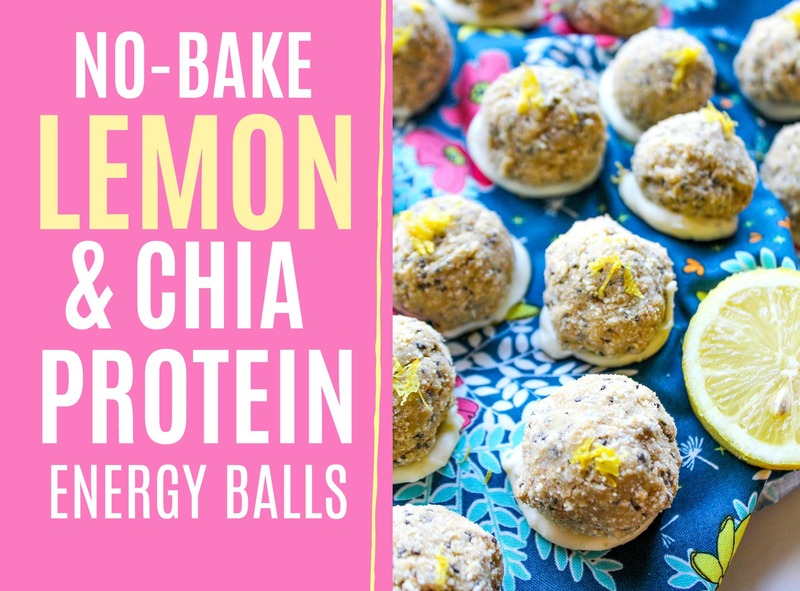 Energy balls are the best grab and go snack. 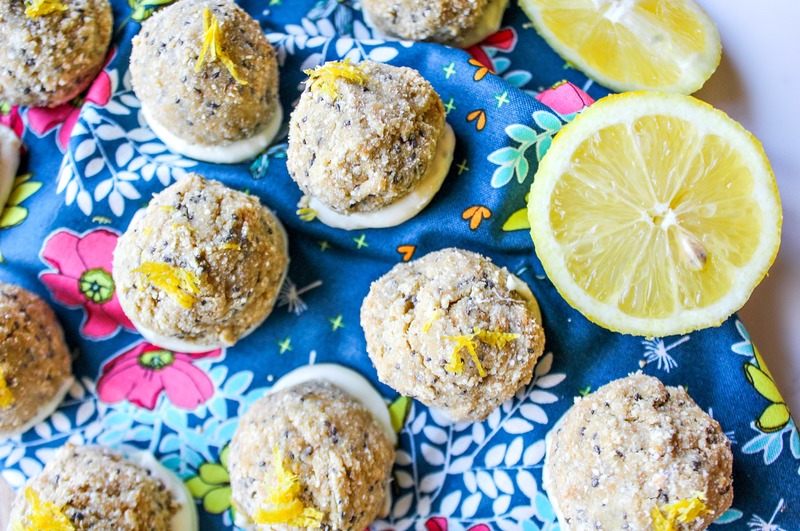 Lemon and blueberry together remind me of spring! I love it. And I’m making the carrot cake! Woo hoo! Ahhh yes! They really are so convenient. LET ME KNOW WHAT YOU THINK OF THE CARROT CAKE! Um that sounds like such a fun trip! I hope you have a blast 🙂 Let me know what you think of the balls! Have a great Easter as well! These look good — I can’t wait to try them! I’ll keep you in my prayers and I hope whatever is going on in your life that you get through it! You’re a strong girl, so I have no doubt that you will! Head up! Yum!! I bet these would also be good with almond extract. Cant wait to try these! Citrus flavors also remind me of spring, they’re just so light and refreshing. I’m not making anything special for Easter, my sister in laws do most of the cooking for our family gatherings, and they’ve got it down pretty well! So I will just be bringing along some drinks. Happy Easter!